Are you at the beginning your search for your next vehicle at a truck dealer near Waukesha? If you are unsure of where to begin looking for new and used trucks for sale, then come to your neighborhood Ford dealer near Waukesha of Ewald’s Venus Ford. Ewald’s Venus Ford near Waukesha has the selection of new and used trucks for sale that you have been hoping to find. When you think of diesel trucks for sale in Wisconsin, what usually comes to mind? If you say dependable and tough, you would be right. The diesel trucks for sale in Wisconsin that you will find at Ewald’s Venus Ford are just that. Take a look at our diverse range of new and used diesel trucks for sale in Wisconsin. If you are trying to find a diverse selection of Ford work trucks for sale with diesel engines, Ewald’s Venus Ford can help. Ewald’s Venus Ford near Waukesha has a full range of Ford work trucks for sale. You will soon find Ewald’s has used Ford work trucks for sale to new Ford Super Duty diesel trucks for sale in Wisconsin. And if you want to do some research on the Ford diesel trucks for sale that we offer from the privacy of your office, we make that possible with our easy to use website. 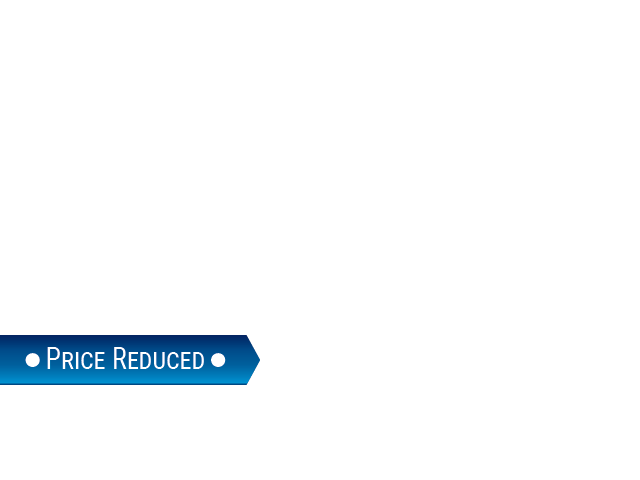 You can search quickly based on the criteria that are most important to your needs in a Ford work truck. Whether it is the model, price, or even color, we have the Ford trucks you want and need at Ewald’s Venus Ford near Waukesha. When it comes to a great selection of Ford work trucks for sale in various styles as well as a variety of equipment, we have the Ford diesel truck for you. If it is new Ford Super Duty diesel trucks for sale in Wisconsin that you are after, check out this 2019 Ford Super Duty F-350 XL diesel truck for sale. This new Ford Super Duty diesel truck for sale is sure to impress you because of its capability and substantial power. 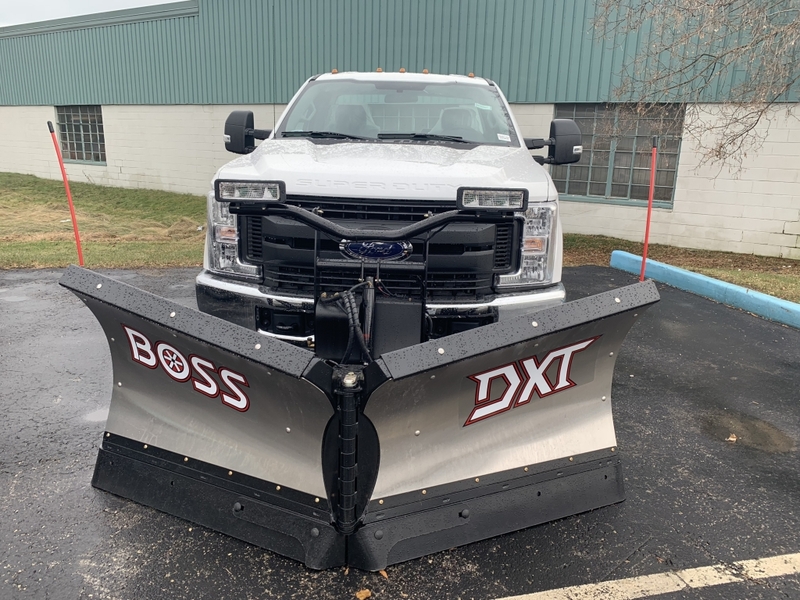 This new Ford Super Duty truck for sale is ready to get to work with its Boss DXT plow and impressive Power Stroke 6.7-liter V8 diesel engine. This powerful Ford Super Duty diesel truck for sale near you boasts an incredible 450 horsepower. The rear backup camera will make power parking lots and driveways a little less stressful as well. Come and take a look at this durable new Ford Super Duty diesel truck for sale near Waukesha and take it out for a test drive today. Is this new Ford Super Duty diesel truck for sale not the Ford work truck for you? Check out one of the other new and used Ford work trucks for sale near you at Ewald’s Venus Ford near Waukesha. Whether you choose one of our Ford Super Duty diesel trucks for sale or another Ford work truck for sale, we have the right truck waiting for you at Ewald’s Venus Ford near Waukesha today. Visit Ewald’s Venus Ford located conveniently at 2727 E Layton Ave. Cudahy, WI 53110. Or give us to schedule an appointment at (414) 236-7442.